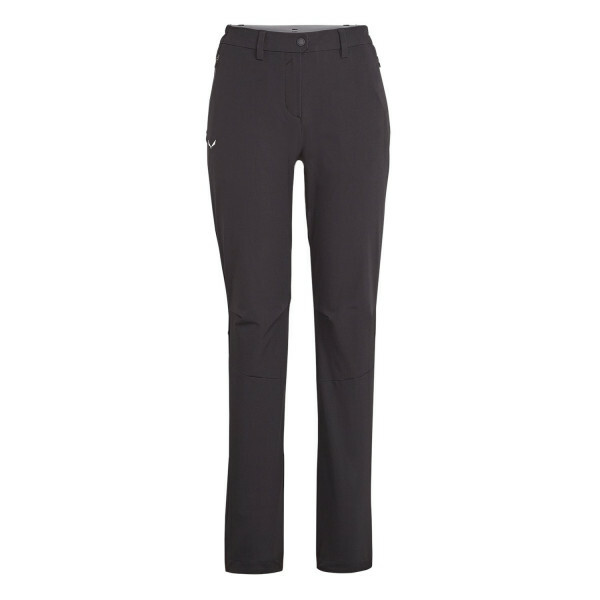 A lightweight, durable, wind-resistant and water-repellent women’s hiking and trekking pant. These pants are the short version of the regular model with legs 5 cm shorter. Look at the size chart and find the one that suits you best.